Comments: Schneider (Nee: ) | Beaver PA England | 1851-1900 | Comments: Possibly related to Schneider, Henchcliff, or Shamp. 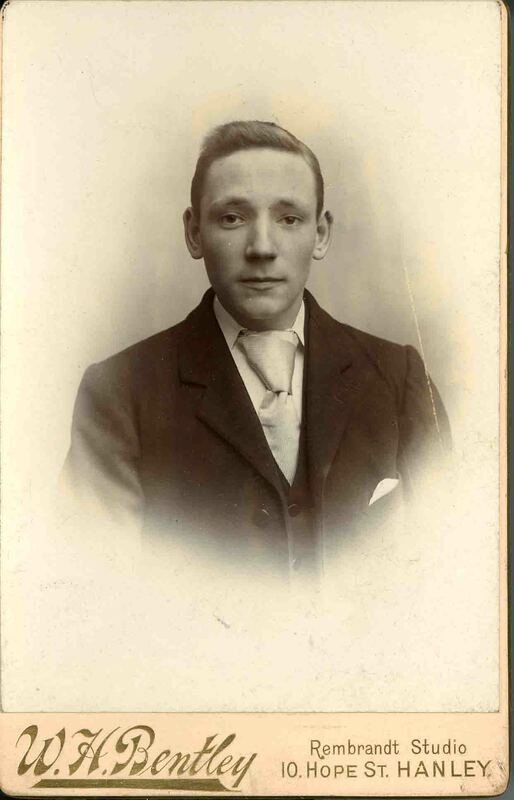 Possibly Beaver Pa Taken by W. H. Bentley, Rembrandt Studio, 10 Hope St., Hanley, England. Family photo from collection of Elizabeth Jane Shamp Schneider from East Liverpool, Columbiana Co., Ohio.